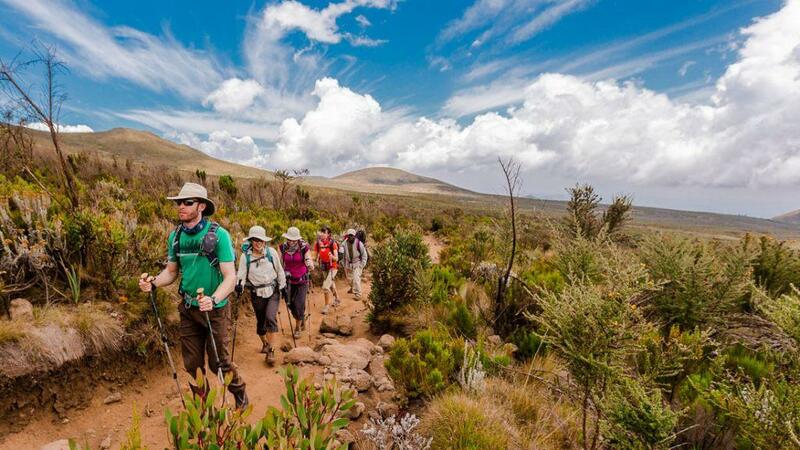 7 Days Kilimanjaro Lemosho Trekking Route Itinerary, the No 1 best Kilimanjaro Climb route for option for mountaineers, the Lomosho Route is very scenic and it offers a variety of wildlife. 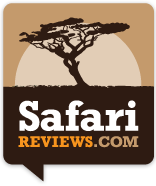 Book full moon dates Kilimanjaro Climb Package. In your trek via lemosho a second day will start after a breakfast, passing the forest behind and enter the moorland zone of giant heather. The trail climbs steadily with wide views to reach the rim of the Shira Plateau. There is a tangible sense of wilderness, especially if afternoon mists come in; we camp in the center of the plateau at Shira One. Trek today will be a steep climb up the Barranco Wall leads us to an undulating trail on the south-eastern flank of Kibo, with superb vistas of the Southern Ice fields. The terrain changes to scree, with pockets of vegetation in sheltered hollows, and there is only a short distance to our camp at Karanga (4,000 m), the last water point on the way to the summit. Day five on the Kilimanjaro start by passing on compacted scree with wide views that gains altitude unrelentingly to reach the Barafu campsite (4,600 m) for lunch. There is a short acclimatization walk to the plateau at the bottom of the South-East valley (4,800 m). The remainder of the day is spent resting in preparation for the final ascent before a very early night. Climbing Kilimanjaro via the Lemosho route your day six start just after drinking a cap of hot tea, your ascent by torchlight at about 1 a.m. so that we can be up on the Crater rim by sunrise. The steep climb over loose volcanic scree has some well-graded zig-zags and a slow but steady pace will take us to Stella Point (5,735 m), in about five or six hours. We will rest there for a short time to enjoy the sunrise over Mawenzi. Those who are still feeling strong can make the two hour round trip from here along the crater rim to Uhuru Peak (5,896 m), passing close to the spectacular glaciers and ice cliffs that still occupy most of the summit area. The descent to Barafu is surprisingly fast, and after some refreshment, we continue to descend to reach our final Mweka forest camp. A final day on your trek on the Lemosho route you will have a gentle descent through lovely forest with lush undergrowth takes us to Mweka National Park gate, drive back to Peace hotel in Arusha. Airport transfers pickup and drop off $100 per group.